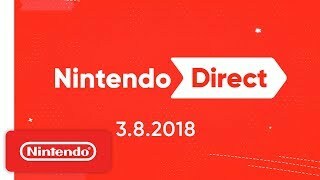 Nintendo Direct featuring the latest Nintendo 3DS and Nintendo Switch games. Stay tuned for some exciting surprises and updates! Got a favorite from the Nintendo Direct? Well, click to it! 32:44 - Super Smash Bros.